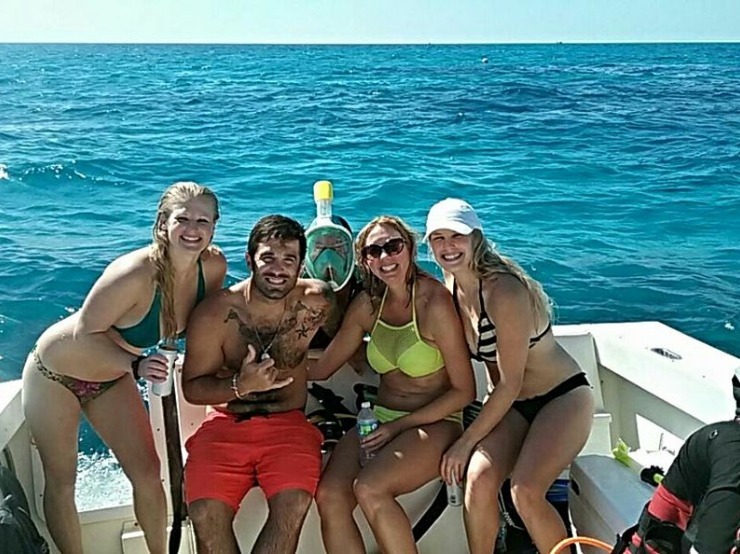 Keys Huka Dive offers reef diving in Siesta Key, FL, with dive charters, snorkel trips, spear-fishing expeditions, dive training, and advanced scuba courses. Visit us for the ultimate reef experience! The Huka Dive is a chance to dive the reef just like a scuba diver, but it doesn't require any scuba certification. You are led by a divemaster down to 20 FT where you get a fish's eye view of the underwater world. You will have air supplied from a surface float, so you are free to just enjoy the reef. The Two Tank Dive Trip is a chance to get out and dive. We have dive sites for everyone's comfort level. We always have a divemaster to guide your dives, and this is free of charge. In this way, all you have to do is just enjoy the dive. Our snorkel trips are very low key with no more than a max of 6 people on board. You will get a chance to just enjoy your reef experience. We provide all the gear needed to snorkel, snacks, and water. You can also bring any food or drinks that you want. The spear and lobster fishing trip is for tank divers and free divers. Whether you're an experienced underwater hunter or a beginner, we can get you out there getting fish. We have training classes that will teach you the techniques of the underwater hunter from aiming to fish ID. The first course in Open Water Diver and this will get you diving. 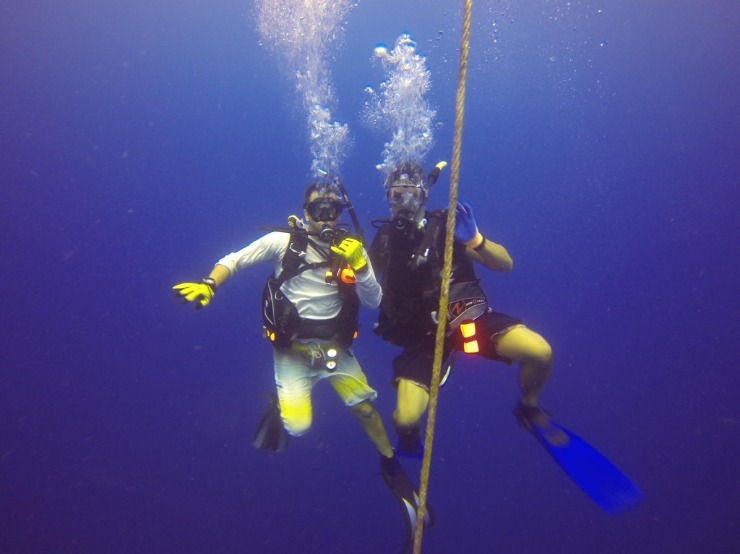 In this course, you will go through the academic portion, pool sessions, and 4 open water dives. This course can be done in as little as 3 days. 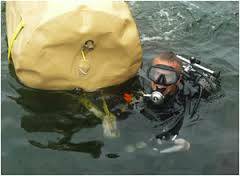 We offer Advanced Scuba courses through to Dive Instructor. These courses are customized to fit your schedules, As with all advanced courses, payment plans are available. All courses are PADI Dive courses. 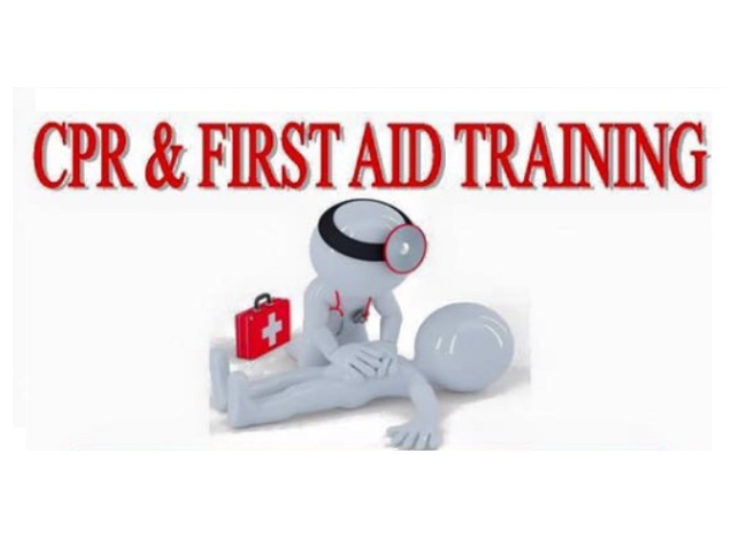 The CPR/First Aid course is U.S. Coast Guard approved for the captain's license. This is a 6-hour course where you will be taught basic lifesaving techniques including oxygen use. This is a very important course and could help save a life. Keys Huka Dive is proud to be involved and stays up-to-date on with marine services like boat bottom cleaning, and zinc replacement techniques that keep our water environment safe for humans and ocean life alike. Capt. 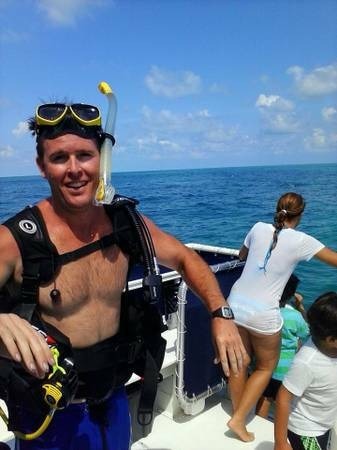 Jerry is known around the keys as the pretty face of scuba. Jerry did his first dive in 1979 with his uncle Gene taking him on a pool dive for his 6th birth day, and that set in motion a love for diving. Jerry got certified in 1986 as a padi junior open water diver. 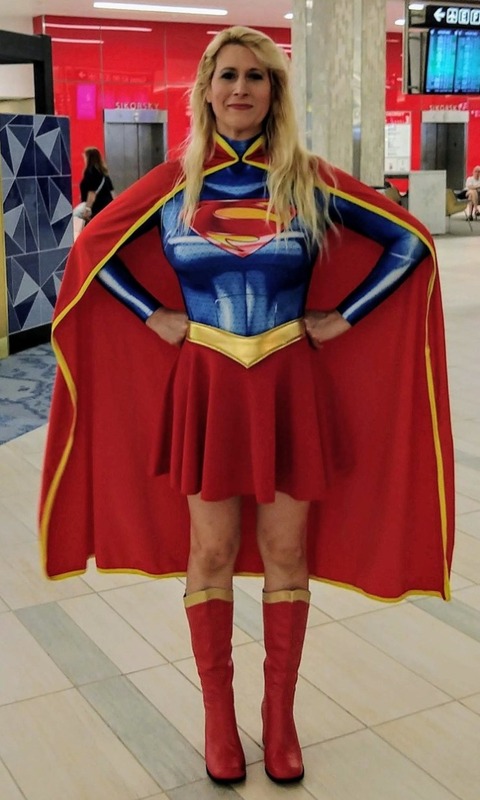 After serving in both the U.S. Army and then the U.S. Coast Guard Jerry worked as a professional dive instructor in the Caribbean , and all over Florida. He has certified hundreds of divers through the years. Capt. 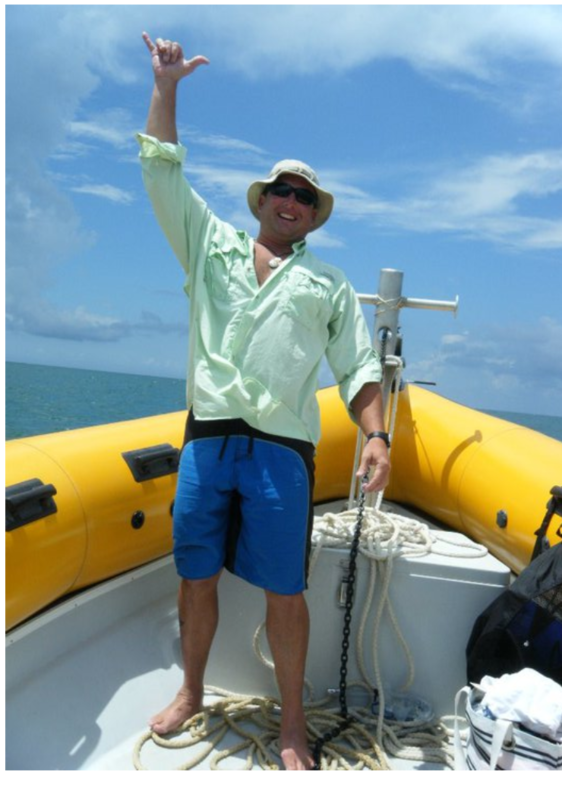 Jerry takes great pride in training and running dive trips though the keys He can always be found helping divers, and boaters alike enjoy the waters of the Siesta Key. 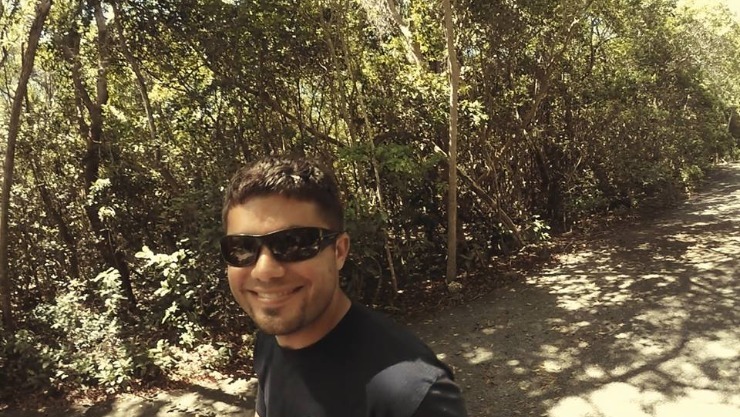 Mike moved to Marathon from Naples, Florida 10 years ago. Mike suffered for a few years working at home dept. Before meeting Capt. Jerry and realizing that he wanted to be a dive master. Mike is Keys Huka's leading dive master and spearfishing trainer. Mike brings years of diving the local waters and his knowledge of spear fishing to our team. Mikes been with Keys Huka since we opened 5 years ago. Jennifer (A.K.A. Kara) was born in Miami, Florida and grew up swimming in the keys. Her uncle first introduced her to SCUBA diving when she was 8. Jennifer got SSI certified in 2014. 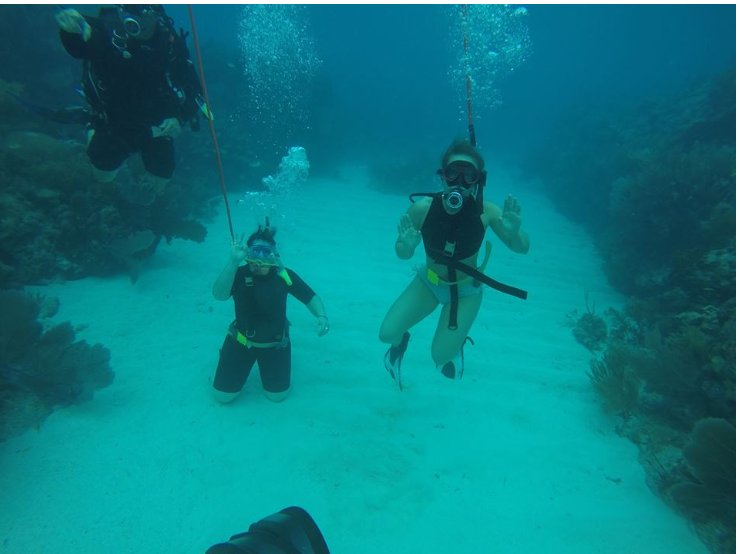 Within one year she dove over 100 dives and continued her certified education to become an SSI Master Diver. 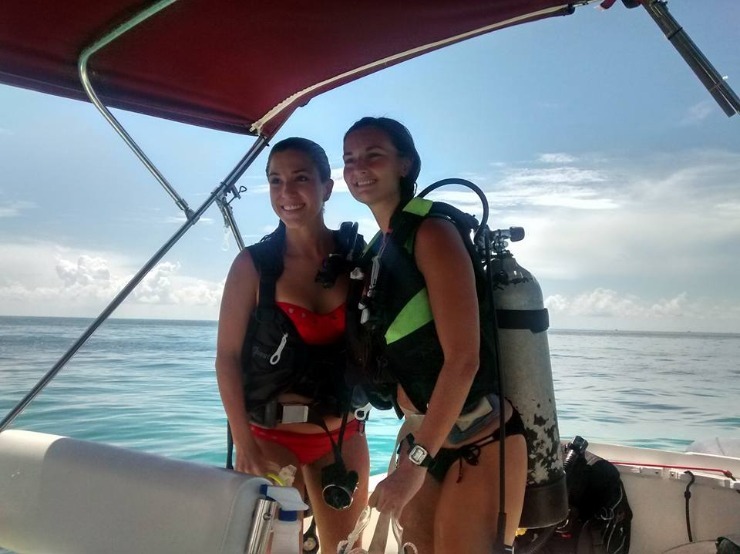 Jennifer started her PADI Dive Master journey with Huka Dive in 2019. In the winter time she is a full time ski instructor and dives with Huka in the spring, summer and fall. 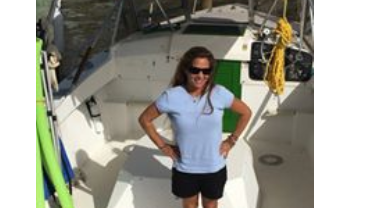 Jennifer brings passion and safety to every dive she goes on and loves sharing the joys of the SCUBA diving with new comers. Have you ever dreamed about working as a professional diver? Living a life style that most people only dream about? No matter what your experience level is we can help you make the dream of becoming a padi dive master a reality. If your ready to change your life and start actually living instead of just living than a dive master might just be the right career for you. Becoming a dive master isn't easy, and not everyone can make it. But for those that do its like no other job out there. Your days are filled with preping divers, loading gear, mating boats, and of course diving. Our program takes about 2 months to complete from start to end and less if you already have some certifications. After graduation from the dive master program the job market is wide open. Most dive masters are employed prior to even graduation. So if wearing board shorts to work and having a flip flop tan lines sound like your type of office give us a call. Please feel free to give us a call and we'll be happy to answer any questions that you may have.